We're happy to announce that Easy Updates Manager has crossed 200,000 installs. As many of you know, Easy Updates Manager was acquired by Updraft Plus in January of 2018. At the time, the plugin had 100,000 installs. As install count continues to grow, you can be assured that the Updraft team will continue to make improvements to the plugin to satisfy the user base. We have a lot in store for Easy Updates Manager, including a premium version with a lot more features such as update scheduling, log clearance and export, delayed updates, and a whole lot more! 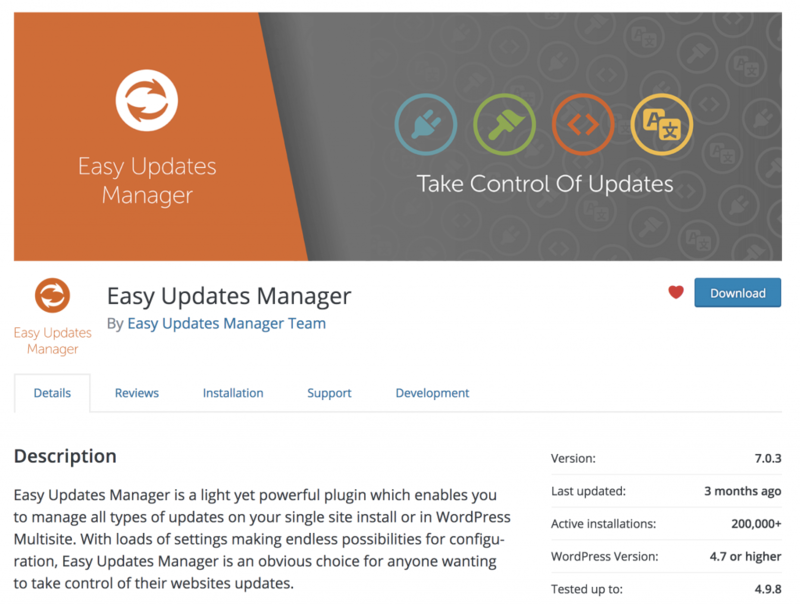 Easy Updates Manager is currently helping more than 200,000 users keep their sites up to date and bug-free automatically. 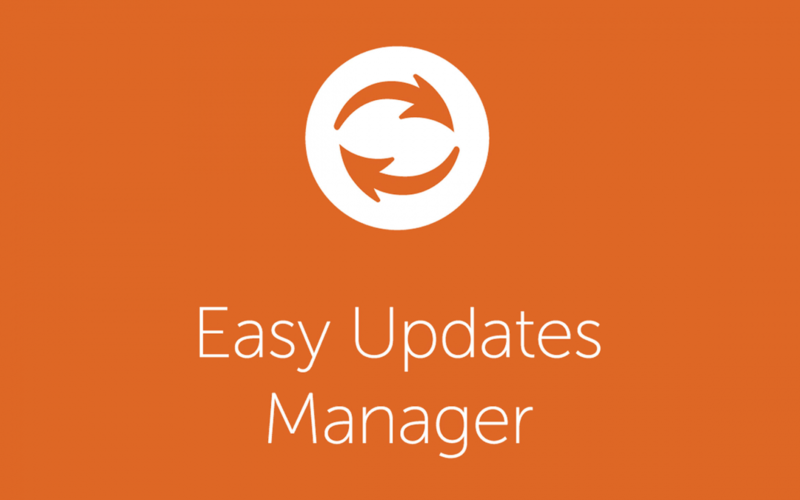 Easy Updates Manager is highly customizable and you can choose what to update and what not to update.